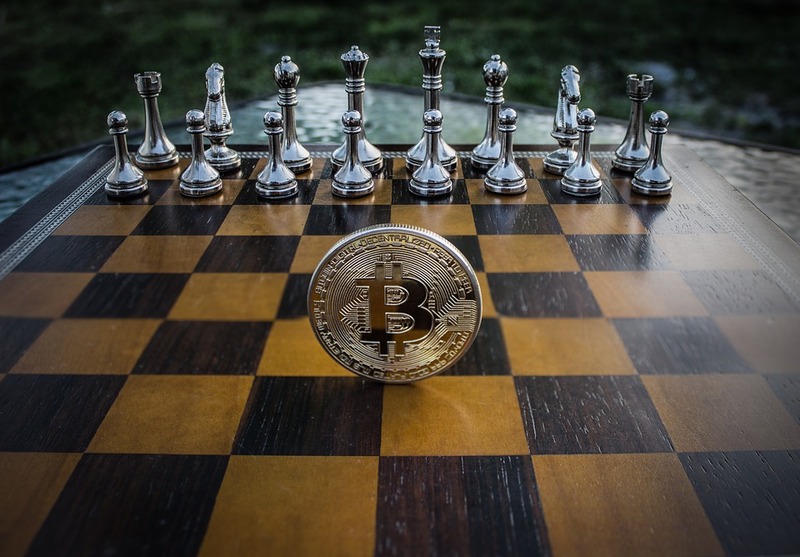 Because of “super frustrating” KYC requirements and BitPay $10 limit, 27,324,757 members of Chess.com will now have to pay their membership plans with fiat and other alternatives, not Bitcoin. The temporary decision to suspend payment with the world’s most liquid and superior currency was made by the CEO, Erik Allebest. These low ratings points to underlying problems and some may be because of the widespread use of the cryptocurrency. The decision to suspend BTC payment is due to tiring KYC rules and the realization that payments above $10 cannot be made. But it appears that it is not all about KYC and what nots, users are complaining of unnecessary fees, bizarre service and the failure of the platform to make refund. All the same, until BitPay issues are resolved, Chess.com users won’t pay their plans with Bitcoin. Regardless, Erik is a Believer.